Alex FM Live Online from Johannesburg . 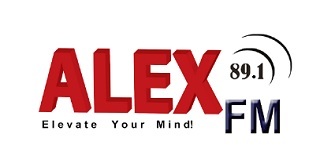 Alex FM is one of the oldest community radio stations in Gauteng. It was established by Alexandra Community Trust and first went on air on 1st September 1984. It broadcasts in IsiZulu, Sepedi, Setswana, Xitsonga, Venda , English and IsiXhosa . Best Browser to Listen : Mozilla FireFox ( Except Google Chrome all other browsers ) . Contact Details : 89 - 2nd Avenue, Wynberg, 2nd Floor , Yarona Building , Cnr Watt Street .